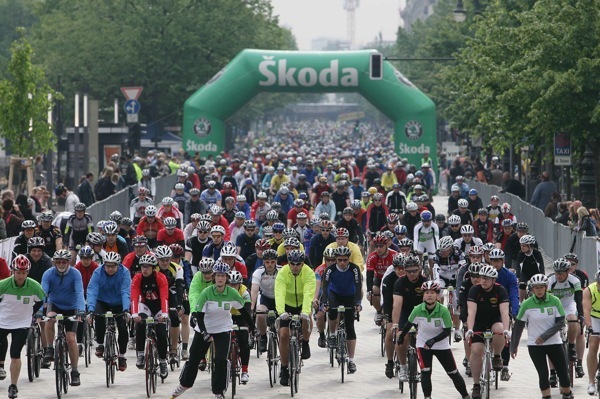 The Velothon Berlin is an exciting bike riding festival that routes through the main sightspot in the german capital. The marathon has been taking place every years since May 2008. It is mostly known to be the second largest bicycle race in Erope. It hosts more than 13,000 participants and 250,00 spetators each year. There are three main rotes-a 60 km path for beginners, a 120km route for the motivated and ambitious riders and the ProRace route for the ProBikers! The Velothon starts and finishes at the Branderburg Gate.